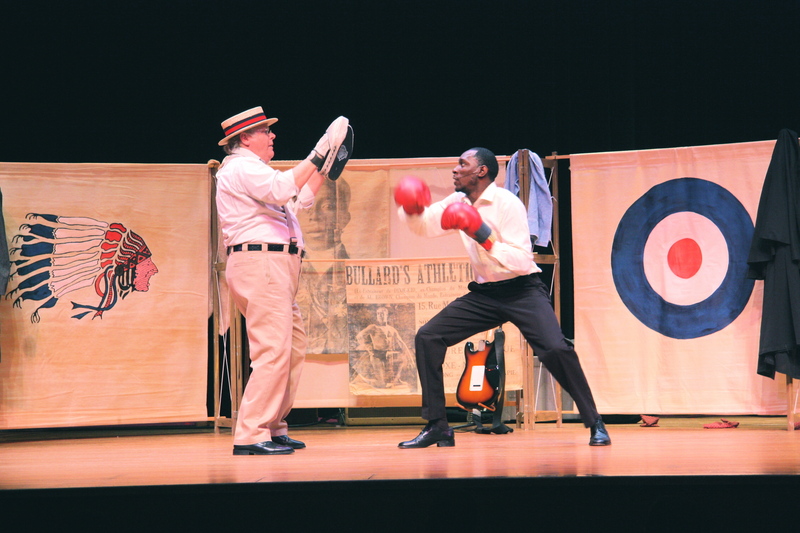 Wings of Courage is an original play with music by Mad River Theater Works based on the life of Eugene Bullard, the first African-American combat pilot and adventurer. Bullard’s story would be unbelievable if it were not all true. He was a professional boxer and a World War I flying ace. He was a jazz musician. He was a spy. Who was this remarkable African-American? Bullard’s determination and perseverance helped him to overcome discrimination throughout his remarkable life. It is an uplifting tale of vision and hope that deserves to be known by every American. 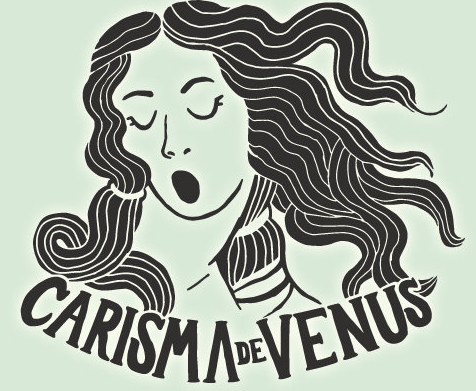 The Palm Telluride Summer Jazz series returns with visionary artists Carisma de Venus are travelling from the Costa Rican rain forest to bring their soundscapes to the United States for the first time. Mentored and led by DMA Josh Quinlan the unique sound that Carisma de Venus brings is nothing like you've ever heard. Palm Arts presents Live in Ouray with visionary artists Carisma de Venus travelling from the Costa Rican rain forest to bring their unique soundscapes to the United States for the first time. Mentored and led by Doctor of Musical Arts Josh Quinlan the sound that Carisma de Venus is like nothing you've ever heard. 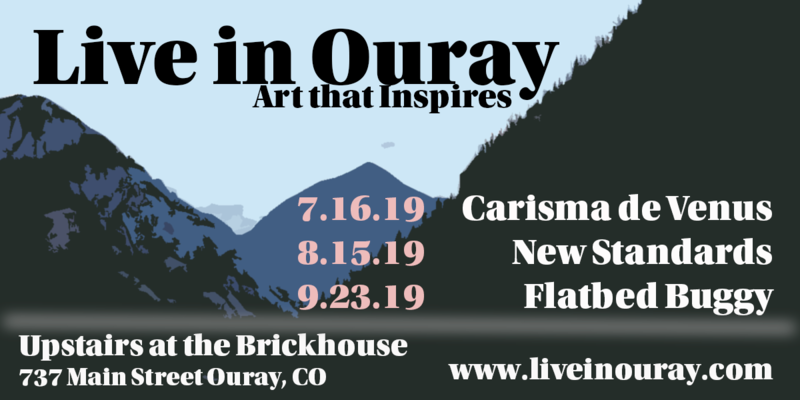 Performances in Ouray at Upstairs at Brickhouse 737 located at 737 Main Street Ouray, CO. 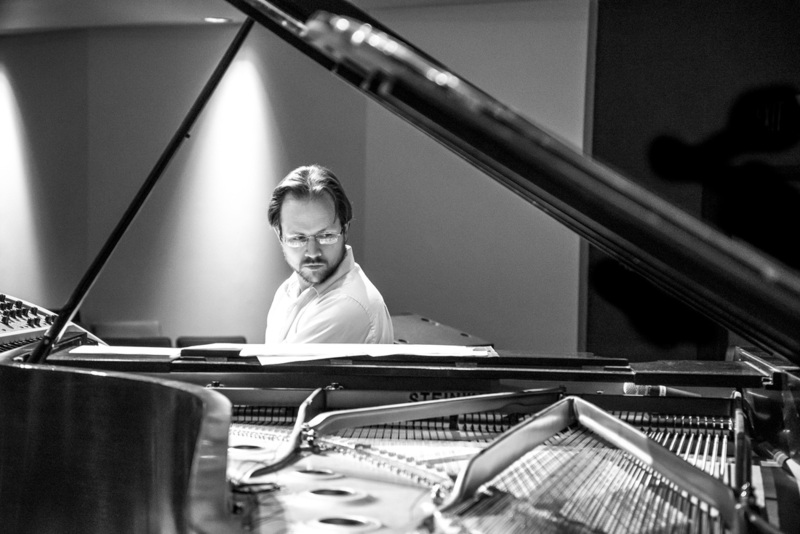 The Telluride Chamber Music Festival has been bringing music to Telluride since 1973. This year we continue to bring you chamber music as it was originally intended, up close and personal! Our festival creates a spontaneous connection between audience and musicians that lifts the human spirit. The Palm Telluride Summer Jazz Series continues with Peter John Stoltzman's New Standards project. New Standards reimagines contemporary pop hits from the past 40 years. Volume I features New York-based stars Allison Miller and Trey Anastasio collaborator and bandmate Natalie Cressman, along with bassist Gonzalo Teppa. Peter John Stoltzman's New Standards Project reimagines contemporary pop hits from the past 40 years. Volume I features New York-based stars Allison Miller and Trey Anastasio collaborator and bandmate Natalie Cressman, along with bassist Gonzalo Teppa. Rudy Royston, first-call drummer with Bill Frisell, JD Allen, Dave Douglas and a host of other jazz greats, has honed a thoroughly engaging voice as a composer and bandleader with his compelling debut 303 (2014) and the raw and bracing trio follow-up Rise of Orion (2016). 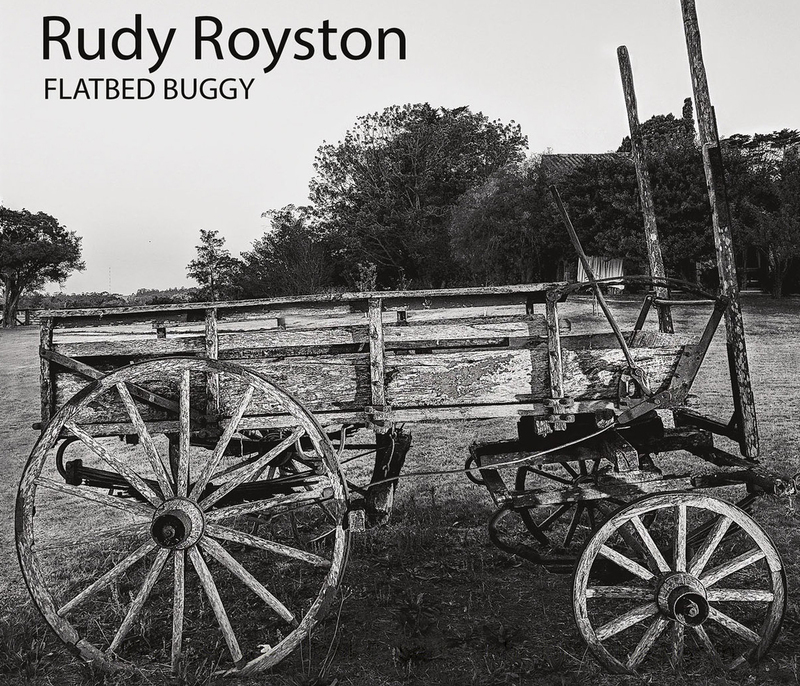 To these fine releases, both on Dave Douglas’ Greenleaf Music imprint, Royston now adds his third, Flatbed Buggy, rich in tonal contrast and mood yet steeped in the supple, enduring swing and groove that has driven his writing and playing from the start.